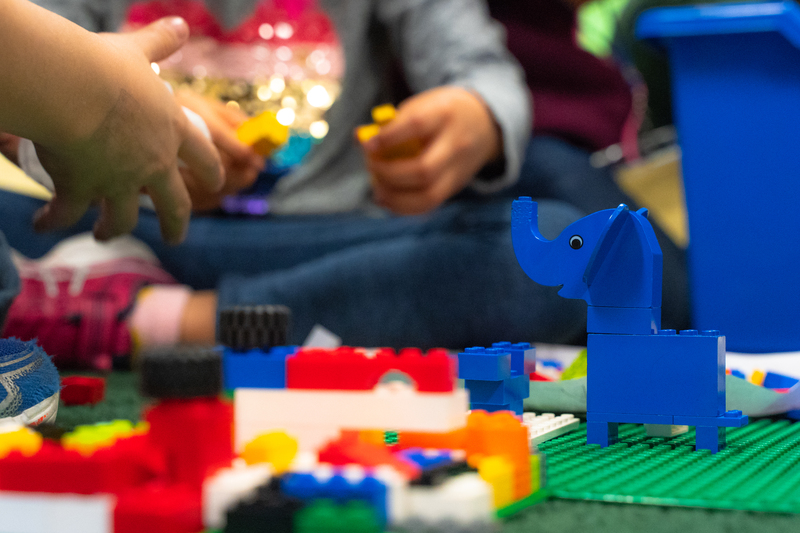 Our program is a complete Korean immersion program that combines language learning with LEGO playing and follows cutting-edge research and the best practices in second language learning. 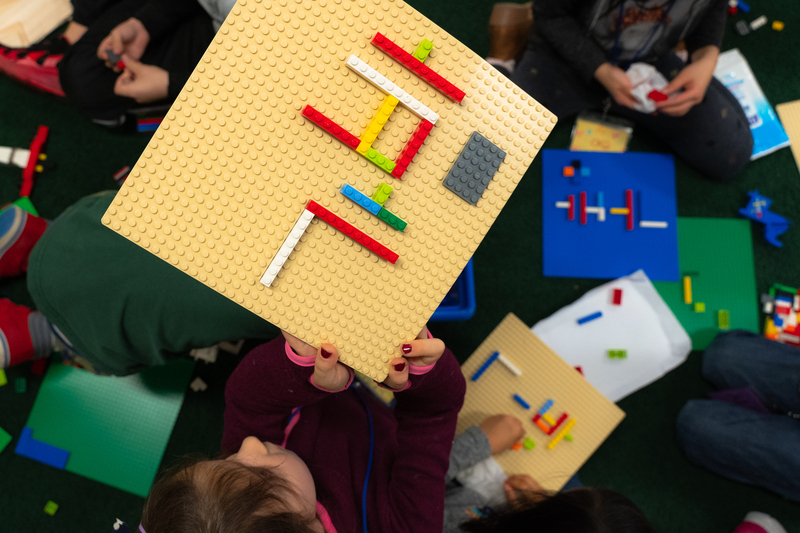 Students will be immersed in a Korean-speaking environment for 100% of class time and will gain familiarity with Korean culture through designing and building LEGO cities from scratch. 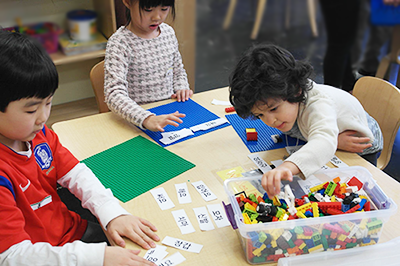 Subject matter is taught in Korean and Korean learning per se is incorporated as necessary throughout the curriculum. 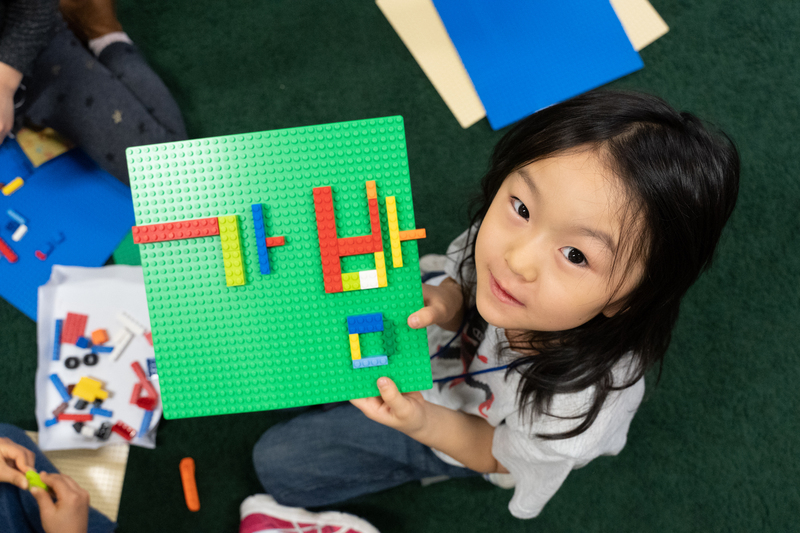 The goals are to lay a solid foundation of Korean listening, speaking, and writing skills expanded upon various topics. Classes are taught by native speakers with extensive experience. 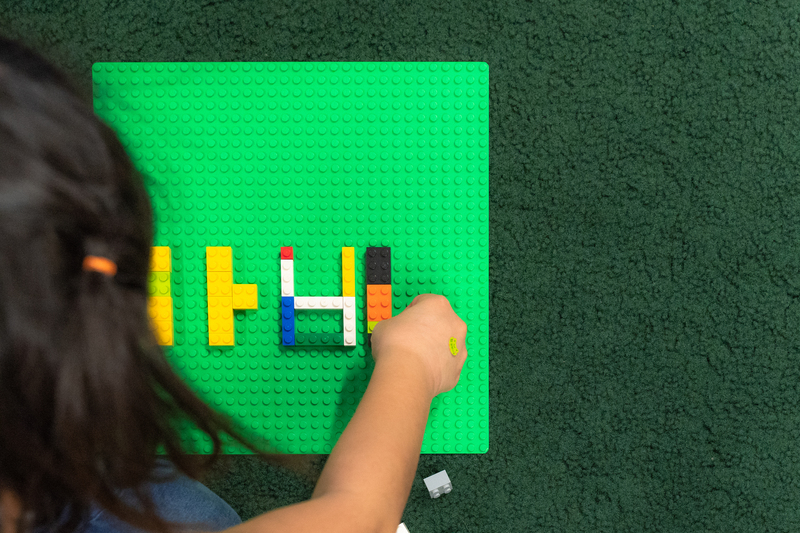 To practice Korean in an authentic Lego city setting is just like living in Korea. Kids can go to a McDonald’s and order burgers in Korean. Besides daily conversation, they will also have the chance to give presentations and debates in Korean. 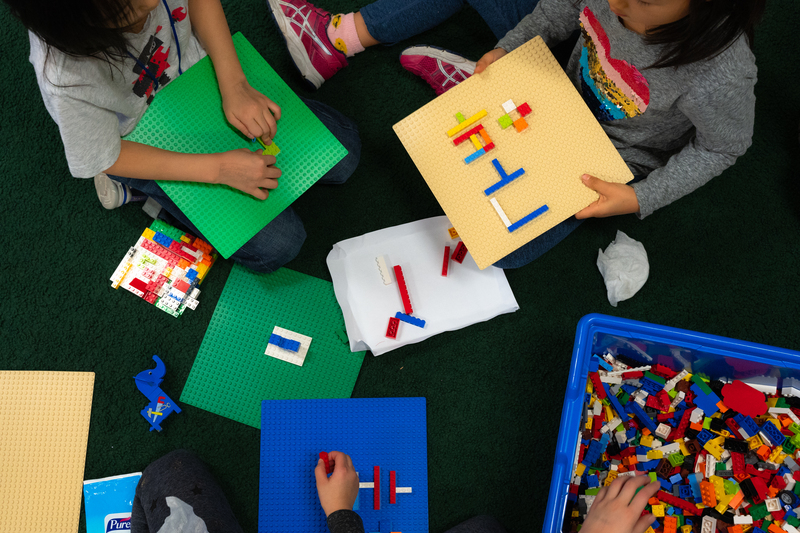 Students will also acquire an understanding of and appreciation for other cultures. 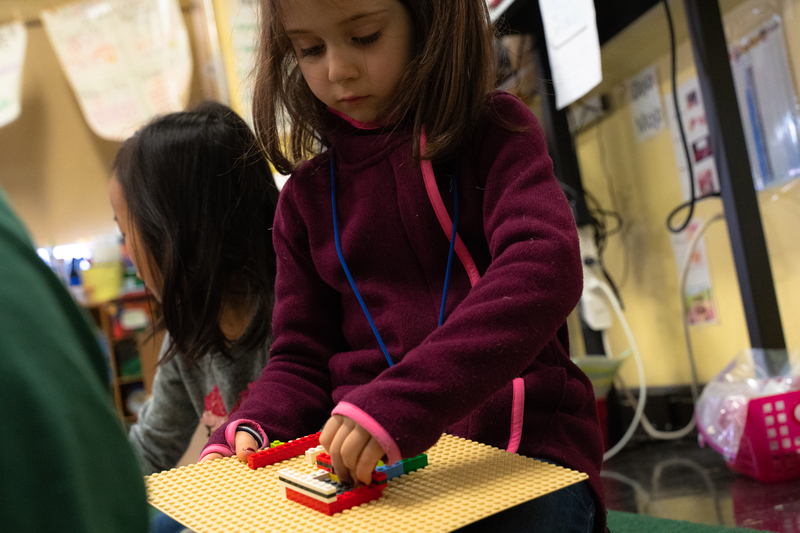 At the end of our program, students will truly be on the path to global citizenship. We will have our Korean learning platform, containing Korean learning tutorials and exercises, in accordance withworkbooks handed out in class. Students and parents could use it to get ready for the upcoming class, do practice exercises, and review what they have learned. 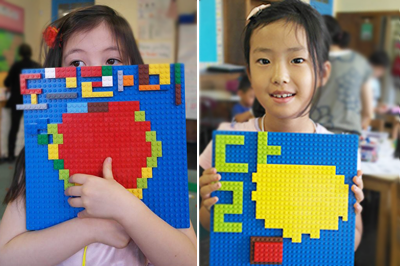 This program is for students with no or a little Korean language foundation. We will divide students into classes according to their age as well as their Korean level.